The only DIY Waterproofing Solution you need! VersEseal Liquid Rubber is a premium waterproof coating suitable for a wide range of projects around the house, yard, or building site. A must-have for the shed or toolbox, VersEseal Liquid Rubber is the perfect go-to for any waterproofing or corrosion control projects you need to get done. VersEseal Liquid Rubber products set quickly to create a durable waterproofing membrane. It automatically molds to whatever shape it is applied to and dries to form the ultimate barrier against water, vapour, rust and corrosion. Tougher than most sealants, VersEseal Liquid Rubber is made to withstand continually wet conditions and has been formulated with tough Australian conditions in mind- It’s completely UV and flame resistant. What can I use VersEseal Liquid Rubber for? 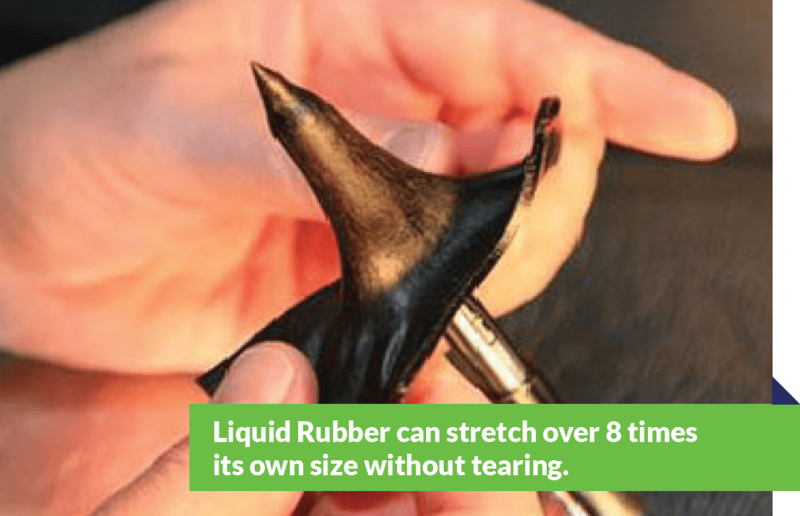 Whether you’re looking to unleash your inner DIY, or need a reliable waterproofing product for a commercial job, you can use VersEseal Liquid Rubber for a huge range of repairs and upgrades.